Thanks for confirming you want to hear about all the great stuff FBC London has to offer. We'll have some more fresh-from-FBC London news and inspiration in your inbox soon. You can unsubscribe at any time by clicking the link in any email. While you’re here, why not tell us a bit more about yourself so we can tailor your emails to the things you love? Interested in attending, free of course! 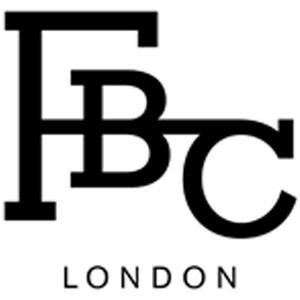 FBC London will use the information you provide on this form to send you the 'FBC London Edit'. Tick the box below to continue receiving our curated news and products direct to your inbox. You can change your mind at any time by clicking the unsubscribe link in the footer of any email you receive from us, or by contacting us at info@fbc-london.com. We will treat your information with respect. For more information about our privacy practices please visit our website. By clicking below, you agree that we may process your information in accordance with these terms.